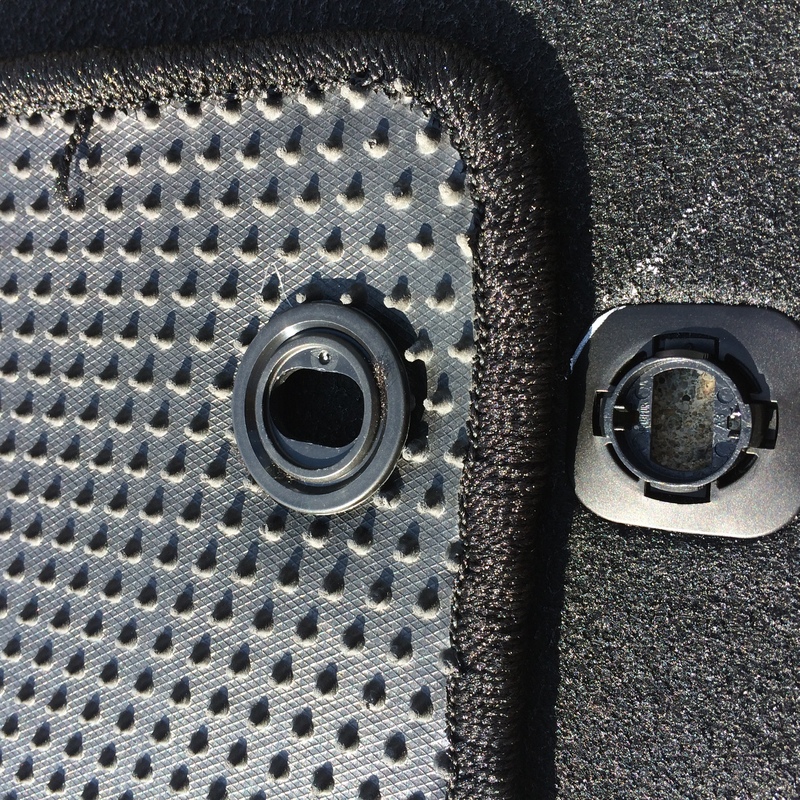 I'm wondering if Honda changed the floor mat locks in 2016 over the previous year/s, I ordered upgraded floor mats from Qualitycarmat.com and the locks don't fit my 2016. Can anyone post a pick of the locks in their 2015 model so we can compare the two? here's pics of what they said should work and clearly it's not even close. Perhaps there is an issue with the mats ordered (?) 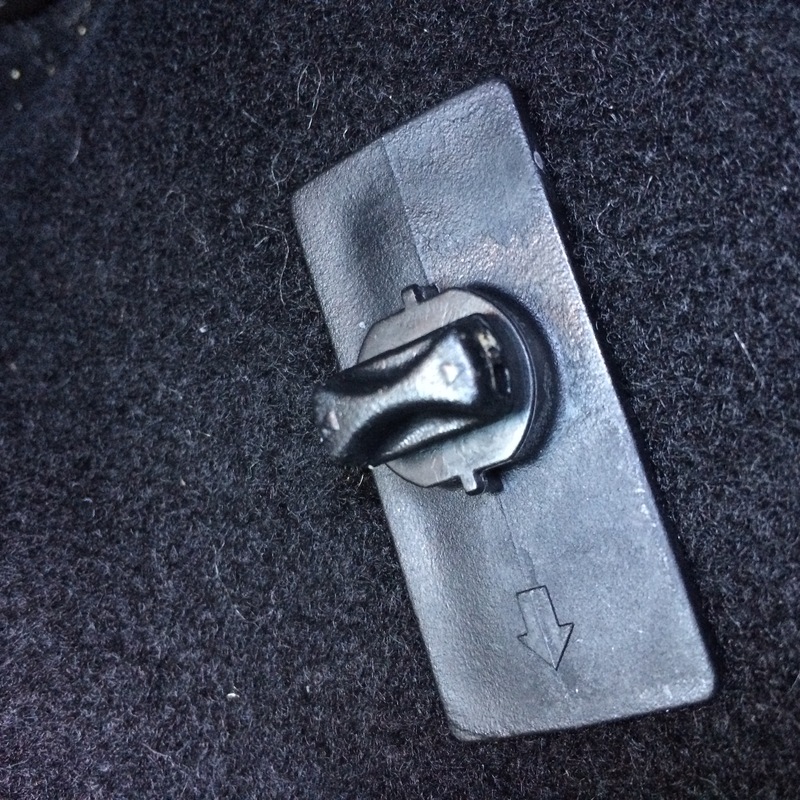 I purchased all-weather mats for my 2015 Sport, then when I bought my 2016 EX-L, I kept the mats from the Sport and they fit perfectly.